Not much changes in the rural corners of Scotland and yet there’s much to see and always stories to be told. 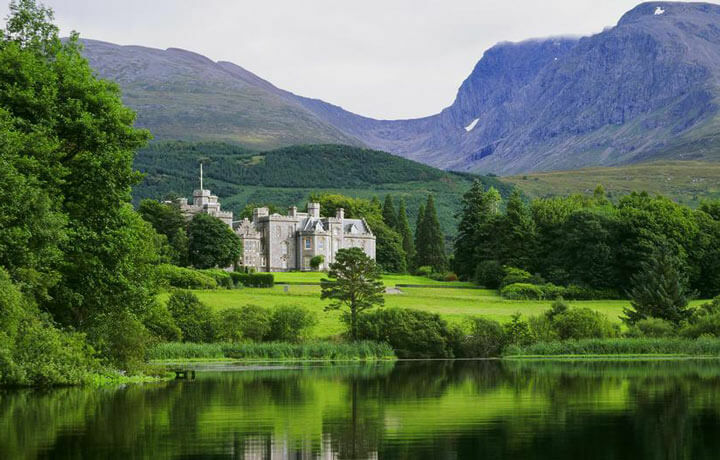 An active exploration of the northwest reveals the secret pockets that have been made even more sublime by a poet’s musings or a visit from a monarch, castles that are linked to Shakespearean tragedies, farm-houses restored by billionaires and made entirely singular with their fusion of Danish and Scottish design. 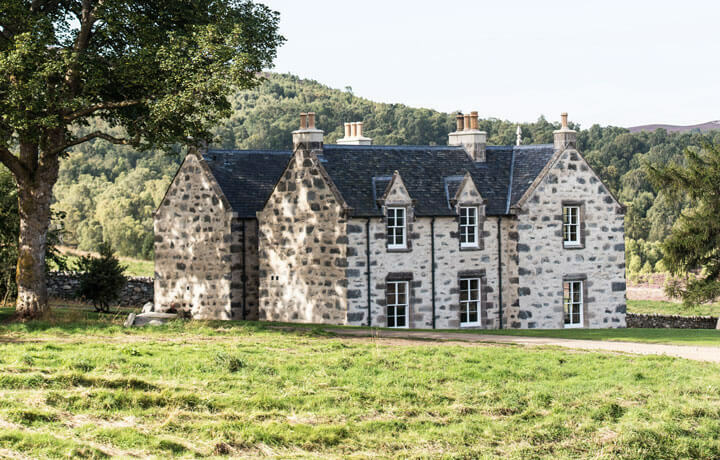 Along the way, the wild and vast beauty of Scotland remains backdrop to every event and historic accommodation challenging you to push out of your entirely cozy—yes, there’s a hygge vibe here—and luxurious abodes to revel in the melancholy and joy of this primal landscape. 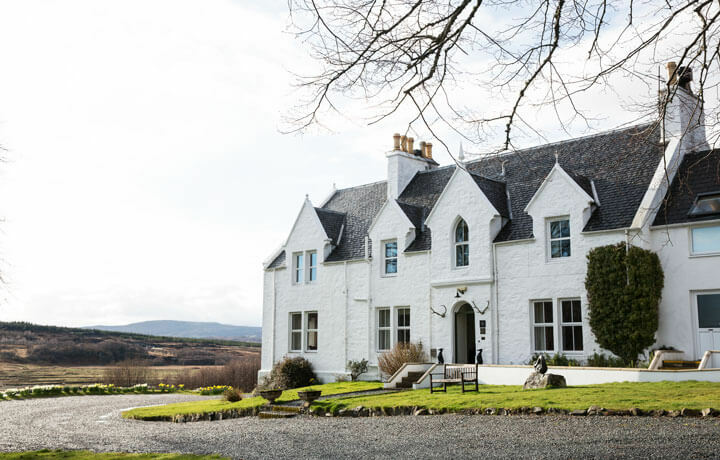 Leaving the city of Inverness, you'll head toward Cawdor Castle & Gardens for a visit of the 15th-century tower with a fascinating tie to Shakespeare's Macbeth before heading to the Uath Lochs for a walk. 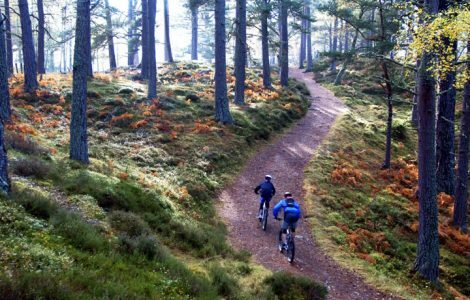 Hop onto your bikes and careen through ancient Caledonian Pine Forests. In the afternoon, consider clay pigeon shooting and horse-back riding among other pleasurable outdoor pursuits! Among the 13th-century ruins of Old Inverlochy Castle, you'll be met by a traditional storyteller who will illuminate some of the region's fascinating folklore. All aboard: the Jacobite steam train to Arisaig is an epic, scenic journey made all the more famous by the Harry Potter films! Later, get sea-level and kayak over turquoise waters. Travelling by boat you'll enter the wild, sublime atmosphere of the Valley of the Waters. Back on solid ground, it's time for afternoon tea & cakes before your final night dinner. Enjoy a final Scottish breakfast before your drive back to Inverness. Beautiful scenery, great food, amazing history and charming people—I loved it! There was no sense of tourism at all during the trip and we really got to see the country in a unique way. This trip is rated Recreational. 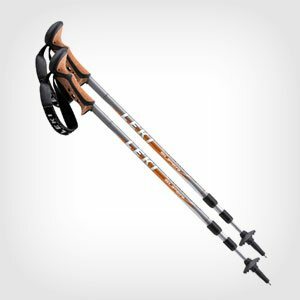 It’s appropriate for travellers who enjoy a good walk and can handle an incline or two. Daily distances range from 4 to 17 km (2 to 11 mi.). The terrain we cover is varied: we’ll enjoy some gentle rolling hills with options for steeper, more demanding climbs. 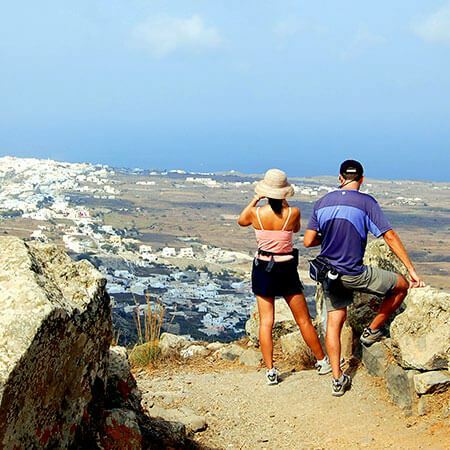 Your guides will be able tailor the activities to the group’s abilities. Rewarding views are guaranteed! Edinburgh is surely one of the UK’s most whimsical cities, with its namesake castle and the peak of Arthur’s Seat as its backdrop. In addition to the historic sights of the Royal Mile (ask us about a walking tour! ), there are many fine galleries, fabulous restaurants and some of the world’s top golf courses nearby. One to two days in the city would be ideal.